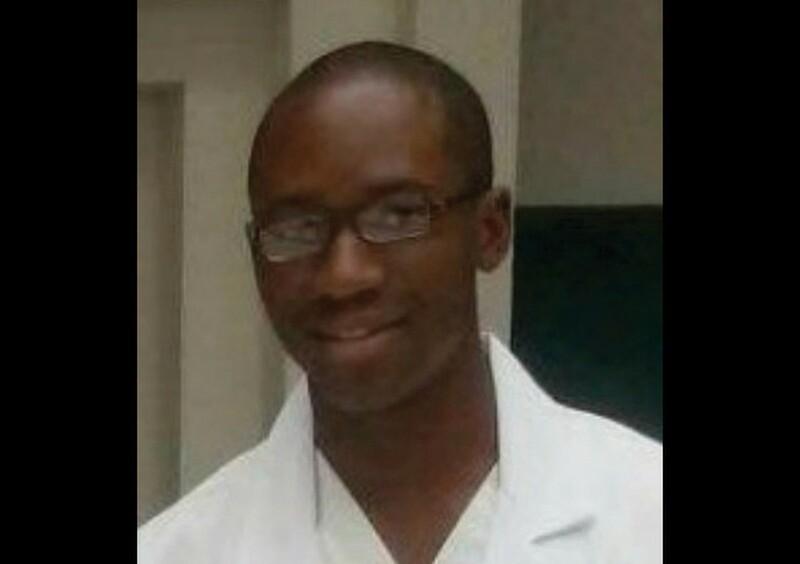 The Chicago Police Department (CPD) is searching for 28 year-old and fourth-year medical student Ambrose Monye, who was last seen at Crerar Library on April 21. Yesterday, his family posted flyers around the area. The CPD said Monye is a 5’10” 180-pound black man with black hair, brown eyes, and medium complexion, according to ABC 7 Chicago. He is a student at the University of Guadalajara, but is in Chicago on a two-year clinical rotation at Jackson Park Hospital. Monye frequented the John Crerar Library and coffee shops in Hyde Park, according to various Chicago-based news sources. His younger brother Joseph said that he moves predictably between his Hyde Park apartment, the gym, and the hospital, according to ABC 7. There has been no recent activity on his phone or credit card, Joseph added. Anyone with information about his whereabouts is asked to contact the Special Victims Unit detectives at (312) 747-8380.